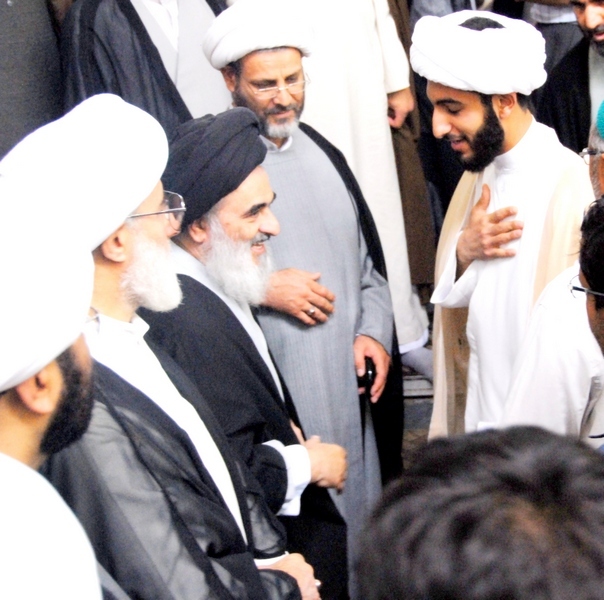 Imam Tawhidi holds several licences from the Islamic Seminaries of the Holy Cities of Qum (Iran) and Karbala (Iraq), and has achieved the status of a faith leader and Imam for the Muslim community. Below are a number of selected licences for public display purposes, and the remainder of licences shall be revealed in an appropriate time in the future; this is to maintain the safety of the Grand Ayatollahs that have issued these licences to Imam Tawhidi, considering the fact that they live under certain political circumstances. Imam Tawhidi has been recognised by the Senate of Canada in 2018. 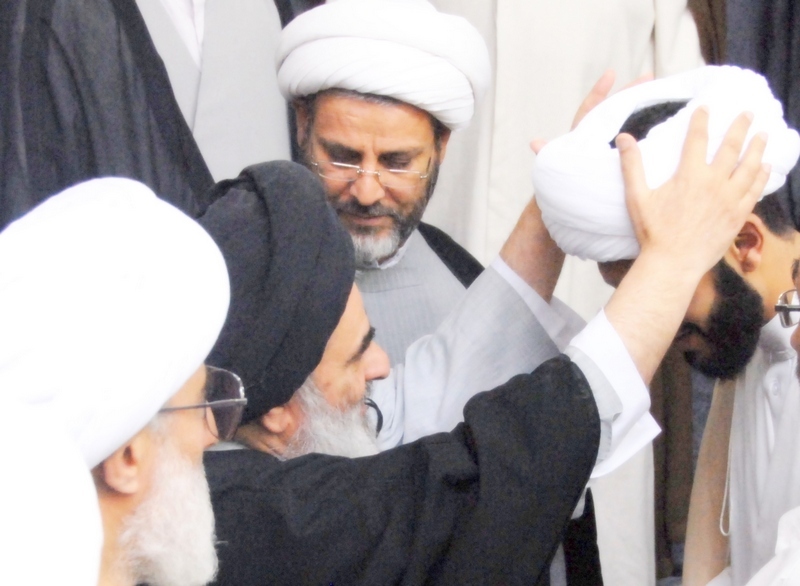 The Eminent Grand Ayatollah Sayid Sadiq Shirazi crowning Imam Tawhidi with the Islamic Turban in 2010. 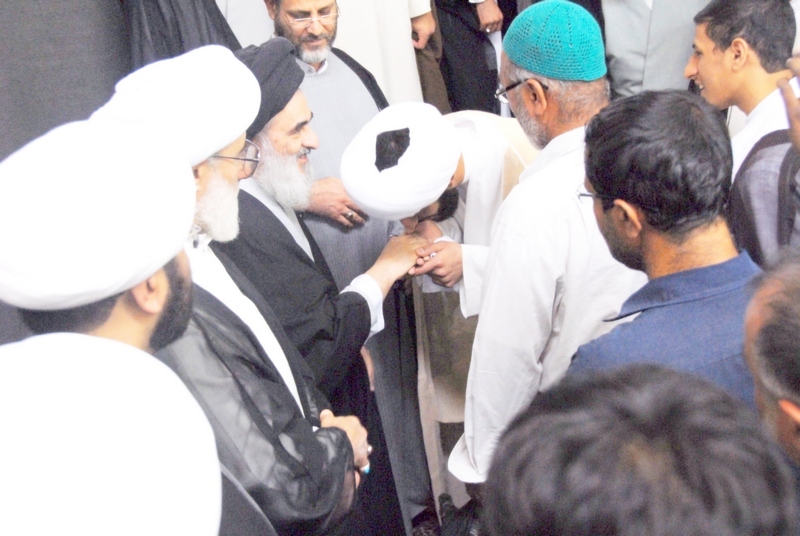 Note: Imam Tawhidi’s views have significantly developed since this ceremony in 2010, and there is currently no affiliation between Imam Tawhidi and any Ayatollah. For further reading on this journey and development, see the Imam’s Best Selling book: ‘The Tragedy of Islam, Admissions of a Muslim Imam’. 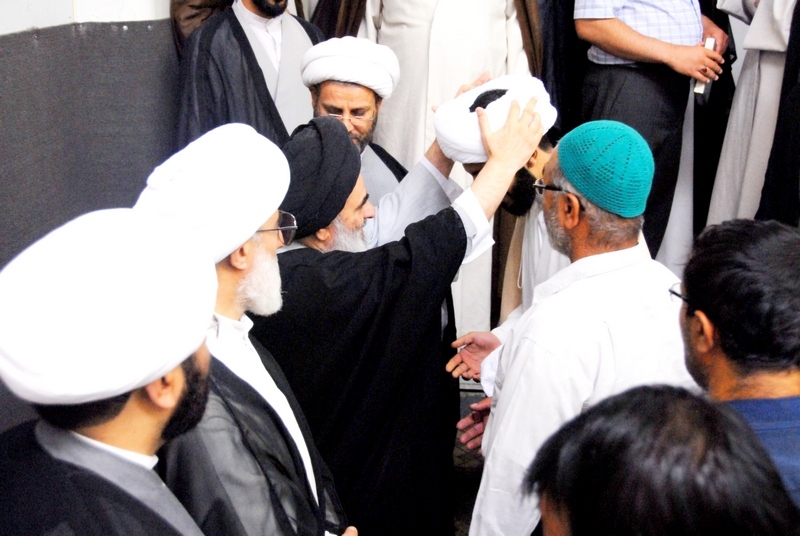 Ayatollah Hussain Shirazi Congratulating Imam Tawhidi on achieving his Islamic Turban. 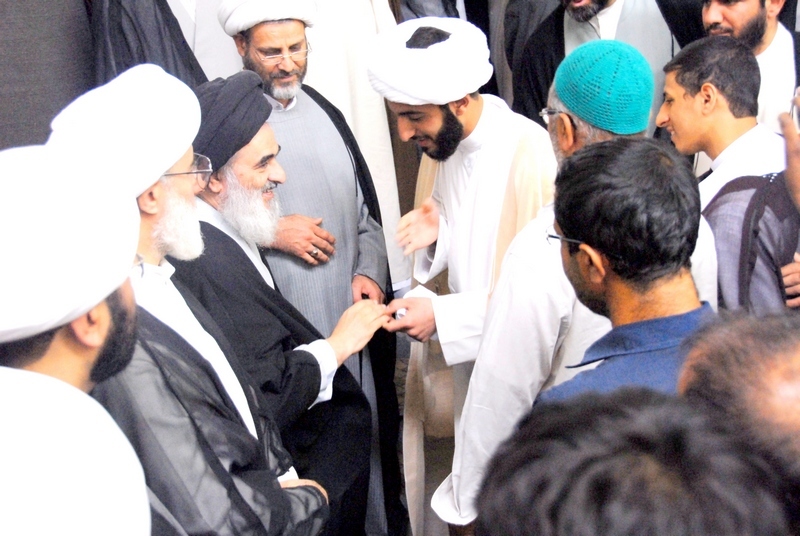 Royal Institute Investigation Verifies Imam Tawhidi’s Credentials. Click Here to view the full report. Click here to view the complete Senate hearing. Imam Tawhidi is constantly engaged in studying and uses his time when travelling to complete online courses in different fields of education. Certificate in Terrorism and Counterterrorism, Georgetown University. Certificate in The History of Medieval Medicine through Jewish Manuscripts, University of Pennsylvania. Certificate in Justice, Harvard University. Certificate in Hinduism Through Its Scriptures, Harvard University. Certificate in Religion, Conflict and Peace, Harvard University. Certificate in Christianity Through Its Scriptures, Harvard University.